First, here’s a quick contrast between the two services in question. Colocation is where you provide the equipment, and the colocation provider hosts it in their data center and provides the space, power, rack, and bandwidth. The cloud is not a place, rather software and/or hardware available via the Internet. Smaller operations and startups usually opt for the cloud because of the scalable cost, low overheard, and no need for an IT staff. Larger enterprises often go the colocation route to house their servers because it saves money in the long run, and it offers the benefit and flexibility that comes with total server control. Let’s use the example of a large enterprise that needs to handle many web page requests, customer inquiries, and overall transactions per second. Here are some of the options available to handle a set-up like that, including the expected costs. How much would this cost with the cloud? The average price at the most popular cloud providers for a 128 GB RAM, 2×10 core set-up needed for the above example ranges between $20,000 and $25,000 a year. This factors in upfront cost and hourly cost. Additional fees like infrastructure and managed costs are likely. How much would this cost with colocation? When going the colocation route, you need to buy your own server hardware if you don’t already have it. For considerable specifications to the above cloud set-up, buying a 2×10 core Intel Xeon E5-2630 will cost about $3,000. Colocation services here at HostDime for this set-up would cost $100 a month, $1200 a year. Add that to the hardware cost, and you are looking at $4000 to $5000 in the first year. After that, you are only looking at $1200 a year. HostDime also sells hardware directly, including a full lifetime warranty of the hardware. Obviously, cloud comes with its own specific benefits. For one, you have the flexibility of not being stuck with hardware that becomes outdated after a few years (HostDime offers bare-metal upgrades at any time). 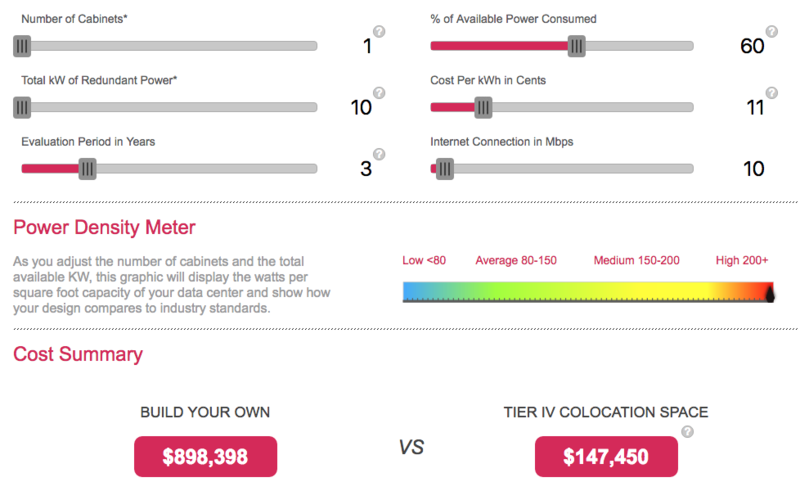 But if we are talking strictly about cost, colocation will often prove cheaper. 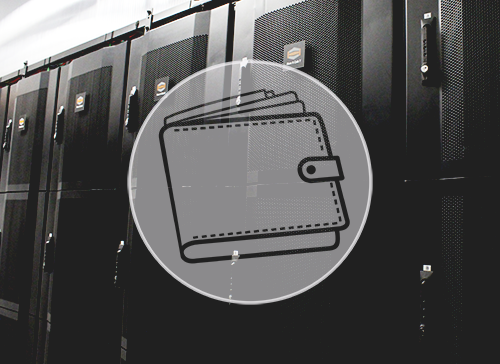 Now you may be tempted to keep the hardware on-premises by creating a server room at your location, but it is simply more cost effective to utilize a data center. Large companies require a fast and nonstop operation for system deployment, tons of cooling, HVAC, a UPS fed from a generator, and so on. Take a look at the price estimation over a three year period between a 1 cabinet set-up in a data center versus on-premises. You can click on the picture below which will send you to the nifty calculator tool by Intel so you can input your own numbers. HostDime’s Orlando colocation facility includes complete redundancy in power, network connectivity, and unparalleled security and safety. If you would like to tour our facilities, talk to us and we would be happy to accommodate you in our Orlando colocation data center. Our colocation facility is located just off I-4, allowing easy access from anywhere in central Florida. We will price-match or beat any reputable colocation provider in the United States. Request a quote now. A good analysis of the differences between data center colocation and cloud. Even though at present it depends on the type and size of business you operate, cloud may very well be the future of data management. 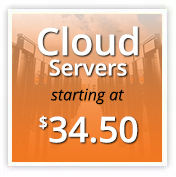 It is best to associate with a provider which also offers cloud facilities.